Welcome to Global Physician Partners. Let us show you the GPP difference. 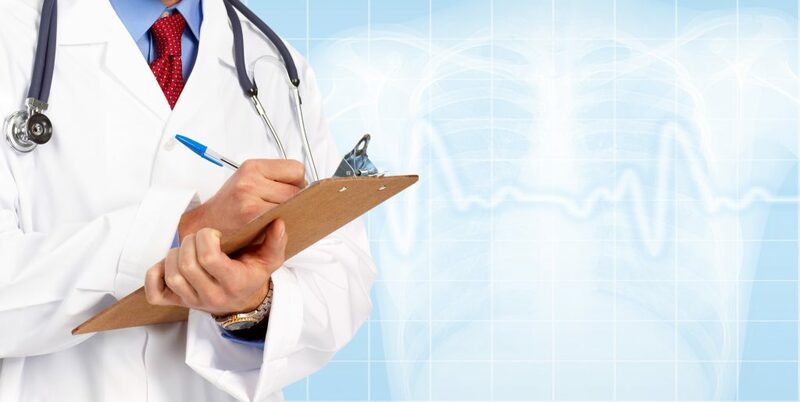 We connect physicians with information, resources, and continued management services aimed at developing, sustaining, and growing independent cardiac / vascular outpatient labs or medical offices. GPP is a turn-key solution, offering complete project management and administration services for physicians; from idea conception to ongoing patient treatment and cath lab management support. Superior quality achieved through over 35 years of combined clinical and outpatient lab management experience. Today’s challenging healthcare environment calls for innovative strategies and critical thinking within independent physician practices to ensure quality driven, cost effective and efficient patient care. We here at GPP recognize these challenges and are here to help you overcome them. With over thirty-five years of combined experience in healthcare services and management, Global Physician Partners is the solution for developing, sustaining, and growing independent physician practices. We pride ourselves on providing superior customer services and building lasting relationships with our clients based on trust and mutual respect. Whether your practice is looking to save on product costs or engage in a comprehensive business restructure, GPP has the experience and relationships required to achieve any goal. Our partnerships with leading medical product companies and extensive industry experience allow us to provide tailor made solutions for our clients. Complete project management and development services for cardiac/ vascular outpatient labs and medical offices. Inventory and medical equipment procurement. Staffing and training services (including staff procurement). Proprietary patient intake management software. Financial and managerial consulting services for established outpatient labs and medical offices. ….more capabilities and services coming in Q4, 2017 including advanced software and lab equipment specifically tailored for outpatient labs and medical offices. Turn-key project management for independent cardiac/vascular lab or medical office procurement.